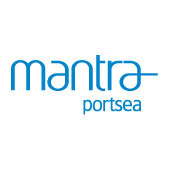 Mantra PortSea is located just 100m from the beach and a 15 minute walk into Port Douglas village centre. 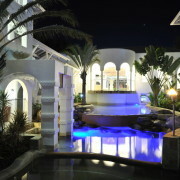 The resort features a lagoon style pool with swim-up bar and waterslide, all surrounded by beautiful tropical gardens. Accommodation comprises of hotel rooms, one & two bedroom studios/apartments. 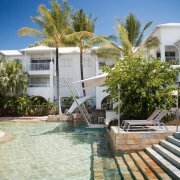 Stylish decor makes this resort the perfect choice for singles, couples and families looking for a relaxed North Queensland holiday.